One of the key attractions to the Caribbean is the vivid and varied sea life that can observed by snorkeling and diving. 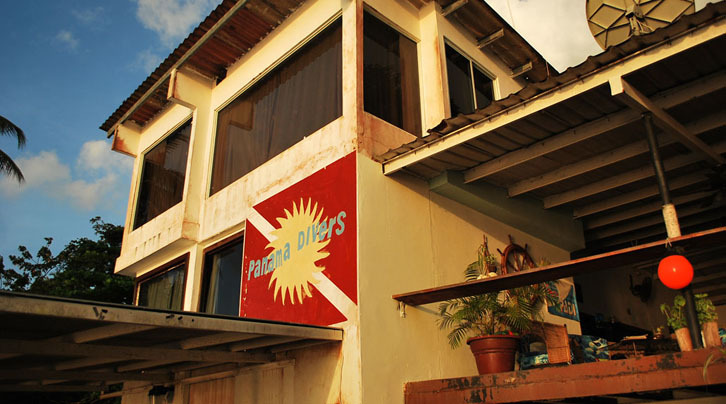 Panama Divers is a well-established operation with many years experience in Panamanian waters and one of the best safety records around. 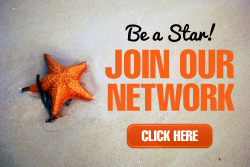 They are a PADI Dive Center and offer equipment rentals as well as PADI certification. A variety of dive sites are available including a downed propeller airplane, a sunken tanker and Drake Island – named for the famed buccaneer Sir Francis Drake who is said to have been buried nearby in full armor in a lead-lined casket. For those who want to stay a bit closer to the surface, Panama Divers offers a snorkeling trip which includes a boat trip to a secluded beach where you will be left to snorkel in the bay or lay out in the sun for a few hours until the boat returns to pick you up. 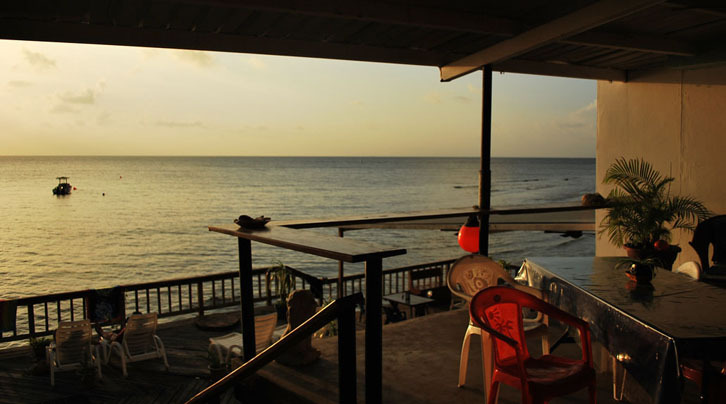 While staying at the Octopus Garden Hotel and Restaurant where Panama Divers is based, visitors can also snorkel and dive in the coral in front of the center or jump in a kayak to explore the coast while enjoying a beautiful Caribbean sunrise or sunset.